These photos are only a sampling of the photos taken at each event. If you are looking for pictures of a particular rider please contact me at sparky.32@hotmail.com. But don't wait too long because I do not keep files indefinitely. I am also looking to expand my portfolio if you are looking to capture some special moments please give me a call and we can discuss details. 306 227 3184. 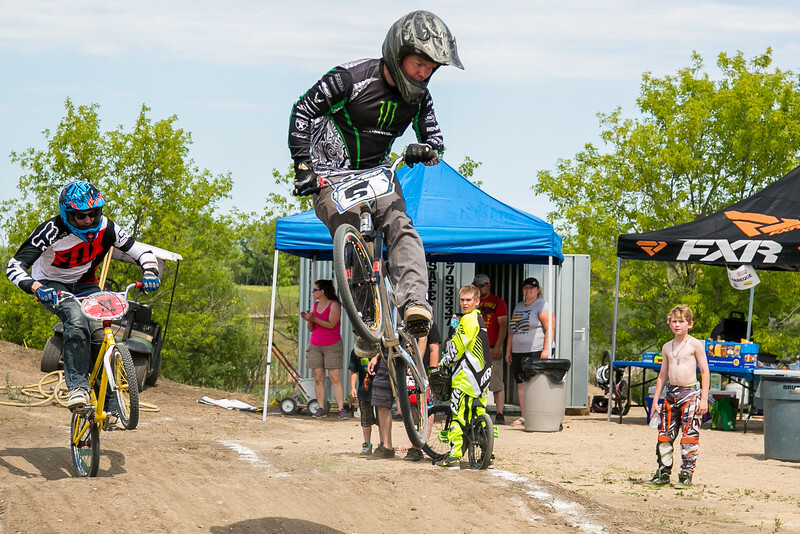 Darren Eremko captures thrills, spills and motocross excitement in Saskatchewan at its best. He is a motocross enthusiast, racer and parent. He is passionate about the sport and likes to promote it as much as he can. Whether you are looking to purchase pictures from an event Darren has photographed or want a ‘one on one’ session, he would love to work with you. 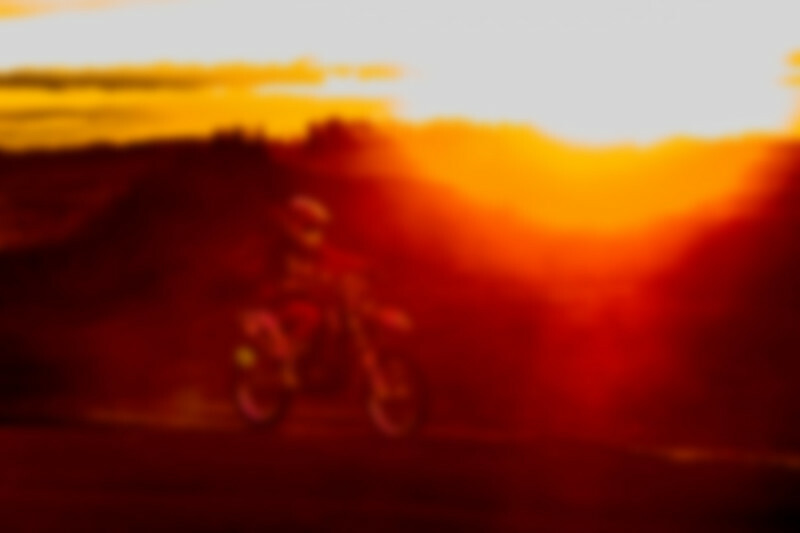 Darren captures motocross photography for sale from Saskatoon, Yorkton, Regina and beyond!